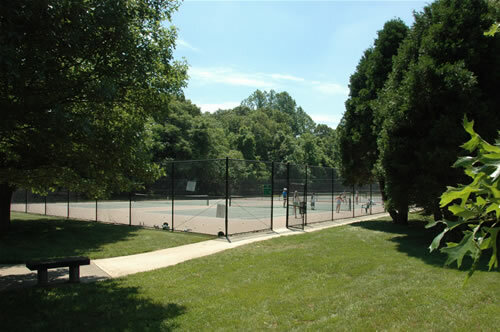 The Monmouth County Park System has tennis courts available for play on a first-come/first-served basis from 8am to dusk. 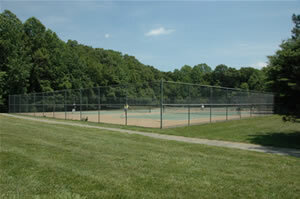 Tennis players should limit play to an hour, especially when there are others waiting to play. The courts at Thompson Park are striped for pickle ball as well as standard tennis. None of the courts may be reserved in advance and none of the courts have lights. Did you know? 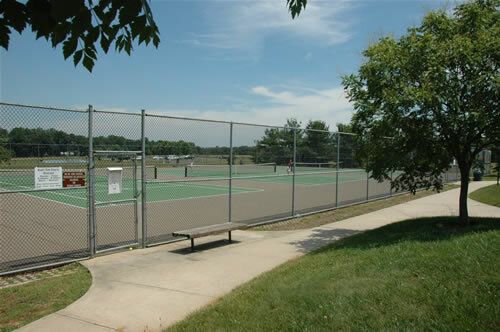 According to livestrong.com, "Playing tennis offers many physical and mental health benefits. Some are short term, such as the stress relief that comes with a workout. Other benefits help you on a longer term basis, such as weight loss from consistent activity or the improved confidence that comes with improving your skill at a complex task."